Ken the Brickmuppet wondered a few weeks ago if there are any current shows worth watching. 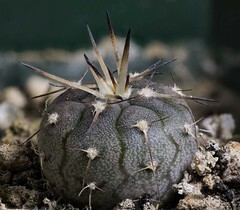 I’ve only found one tolerable this winter, Endro! The series starts with the hero and her companions defeating the regional demon lord. However, they bungle the forbidden spell and send their opponent back a year in time instead of sealing him away. There/then1 the demon lord finds himself in the form of a little girl, albeit one with horns and reptilian wings. She obtains a job teaching at the local school for adventurers, where she hopes to end the hero’s quest before it starts. Things don’t go according to plan. It’s silly, lightweight fluff — the hero reminds me of Milfeulle Sakuraba — but sometimes silly is exactly what I need. Screencaps are below the fold. I’m down to two current shows. 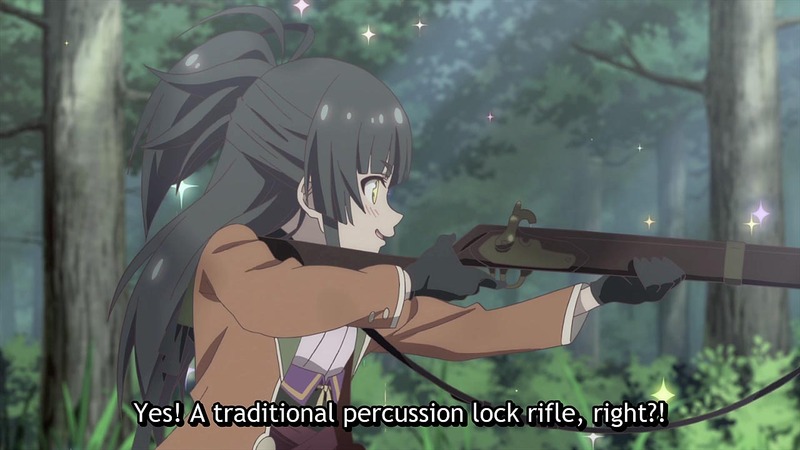 It’s still pleasant to watch Rin on her solo camping jaunts in Laid-Back Camp, and while the other girls are silly, they’re not insufferable, yet. 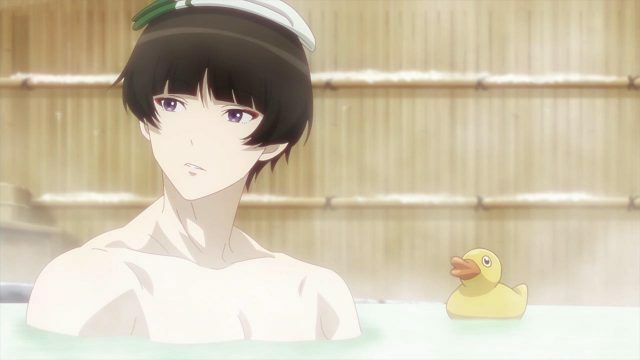 Still, there is really very little to the series except camping, and I might get tired of it before the final episode.1 Wonderduck, whose taste is very different from mine, is also enjoying the show. 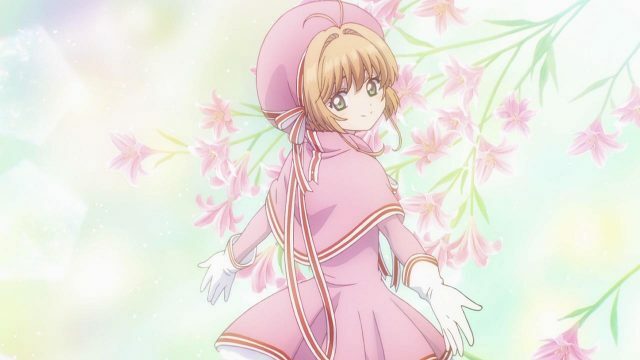 The Cardcaptor Sakura of 20 years ago came to a natural, satisfying ending, and I never felt that there was a need for more. Four weeks into CCS II: The Rehash, I’m still not convinced. 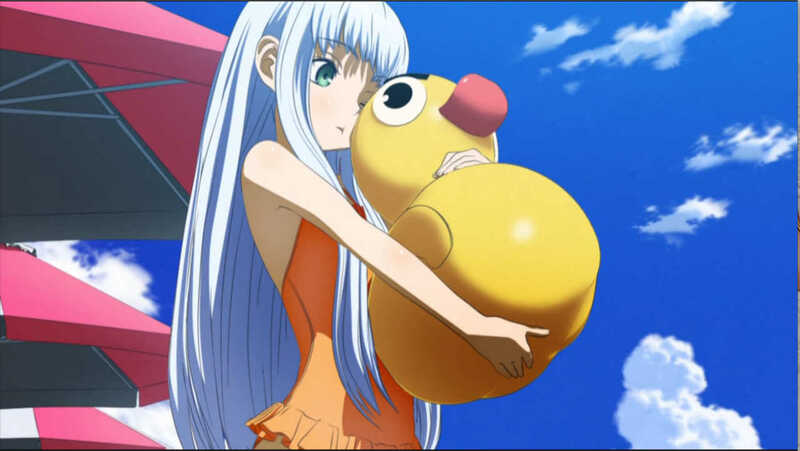 Many of the characters in the new series show some degree of Flanderization — Kero-chan is almost intolerably silly-manic now. The structure of the episodes seems less like variations on a theme and more like plugging elements into a formula. I’m not sure that we need Yamazaki to demonstrate that magic-users are gullible in every single episode. There is so much background floral imagery that I doubt that there is any significance to it; perhaps one of the CLAMP ladies found a book of old botanical prints. Despite my misgivings, I’ll probably continue watching. The fourth episode introduced the probable antagonist; we’ll see if her identity and game are as easy to figure out as Eriol’s were. 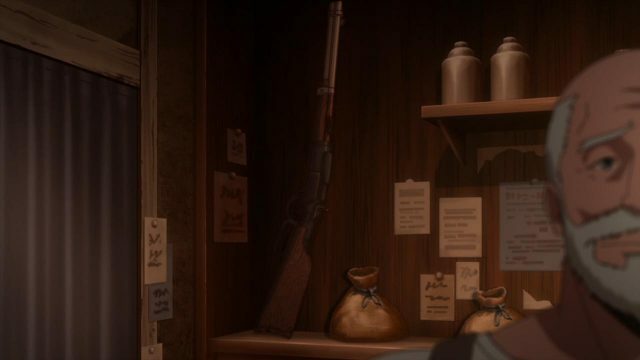 If the first episode is indicative, Kino’s Journey II1 survived the loss of Ryutaro Nakamura, who directed the 2003 anime. It felt very much like old times, with a little more detail, and a little more blood. Once again, I was reminded of The Twilight Zone. 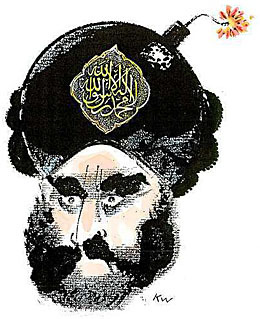 This week’s thought experiment involved a country where murder is legal. It’s not necessarily a paradise for psychopaths. 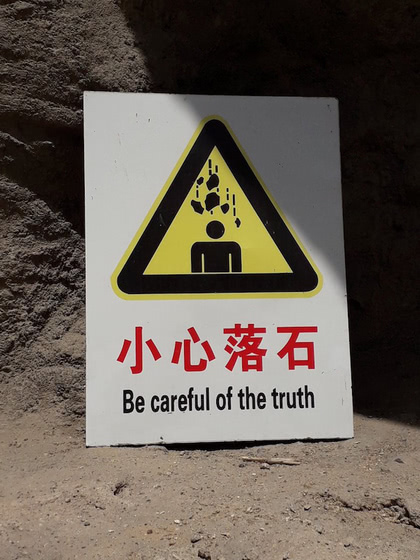 The story inevitably brought to mind a certain Heinlein comment. If the show maintains the level of the first episode, there finally will be something worth waiting for every Friday. 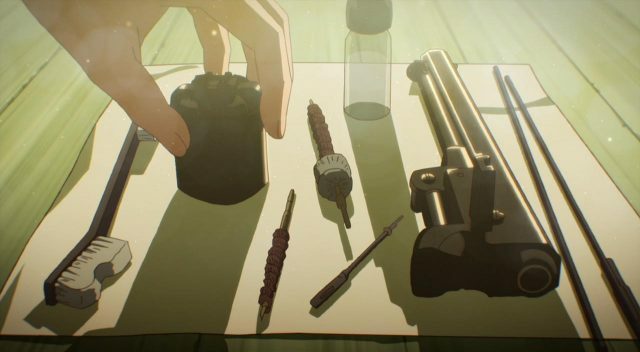 Watching Kino’s Journey has the unfortunate side-effect of making everything else seem trivial. 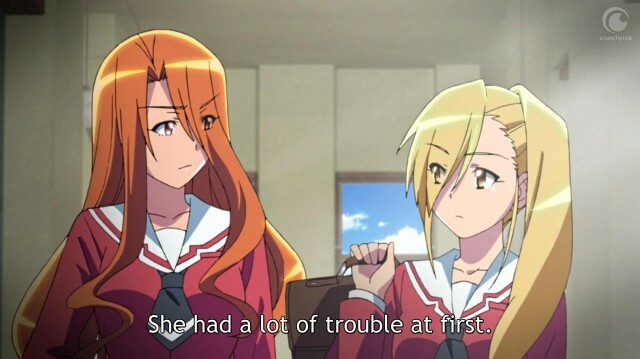 Nevertheless, there are a couple of other first episodes I watched all the way through which deserve comment. Urahara is yet another variation on the majou shoujo theme, this time set in a pastel version of the Harajuku neighborhood in Tokyo. Aliens, called “scoopers,” who have no culture of their own, invade the Earth and scoop up anything that interests them, such as the the Arc de Triomphe, the Statue of Liberty, or a pyramid or two. 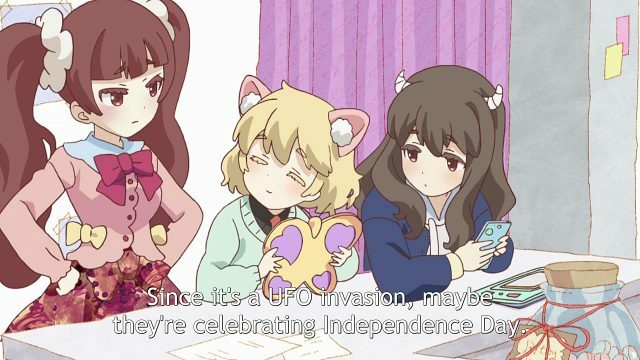 It falls to three girls in Harajuku, one with little horns, one with nekomimi and a tail, and one who sews, to defend their world, Harajuku style. It’s a silly show. The counterpart of Sailor Moon‘s Luna and Cardcaptor Sakura‘s Kero-chan is a talking fried shrimp, for instance. Silly doesn’t mean stupid, though, and absurd though the episode was, it was always entertaining and visually playful. I probably will continue watching it. 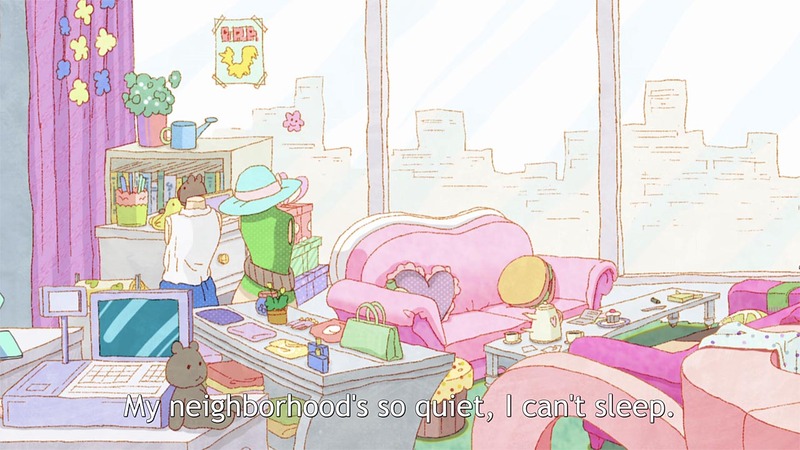 For a discussion of Harajuku and this episode, see Emily. 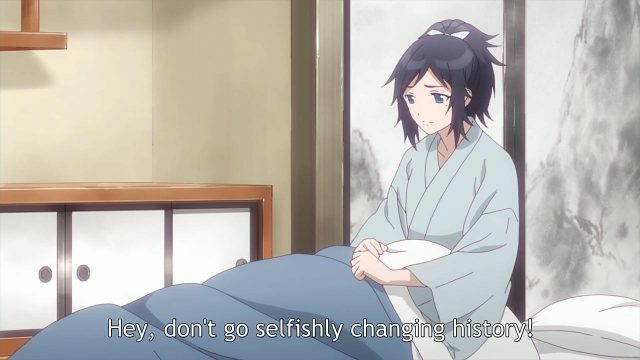 Recovery of an MMO Junkie concerns a young woman who drops out of society to play an online fantasy RPG game. 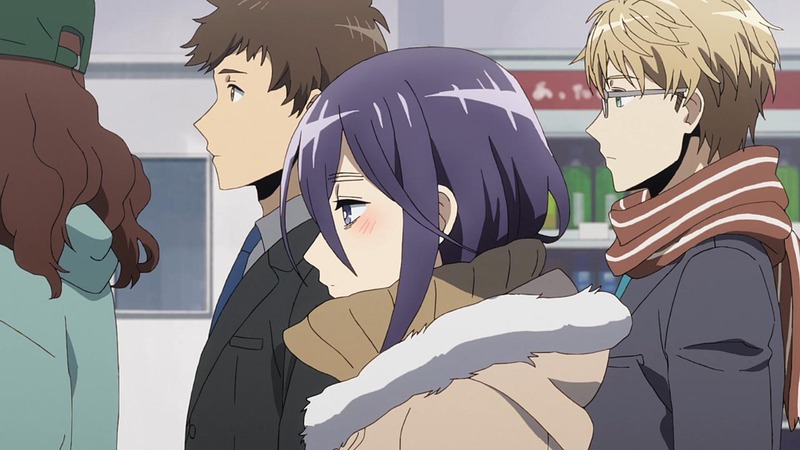 Although it’s not explicitly stated in the first episode, it’s strongly implied that she and her online friends all visit (or work at) the same convenience store, though they aren’t aware of that yet, and that their online and offline lives will get muddled together. I might watch more to see how it develops. I sample new shows on Crunchyroll as they appear. Usually I lose interest within five minutes, but occasionally something surprises me, such as Flip Flappers last year or, more recently, ACCA. 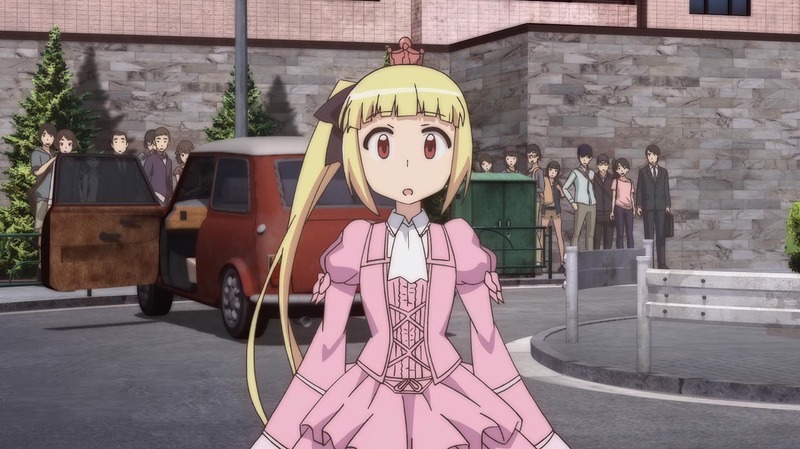 I found another surprise today, Alice to Zouroku, in which Sana, a young escapee from a nefarious research institute, meets Zouroku, a prickly old florist who takes no guff from anyone, be they yakuza, police or mahou shoujo. Sana, called the “Red Queen” by the staff at the institute, has strange powers. She can teleport away from trouble, and she can look inside your mind. She has other talents as well, as do other young residents at the institute. She also has poor social skills and little knowledge of how the world works, consequences of never being allowed outside all her life until her escape. 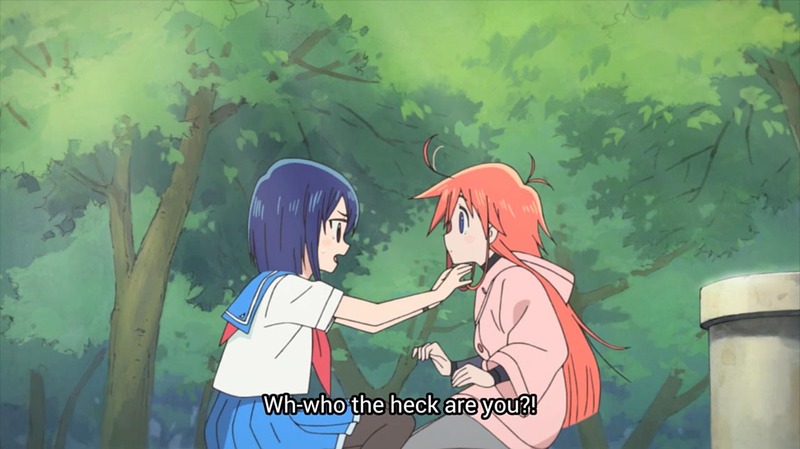 Flip Flappers is the most interesting series I’ve seen since Kill la Kill and Shin Sekai Yori, conceptually and artistically. Each episode is different from every other episode. 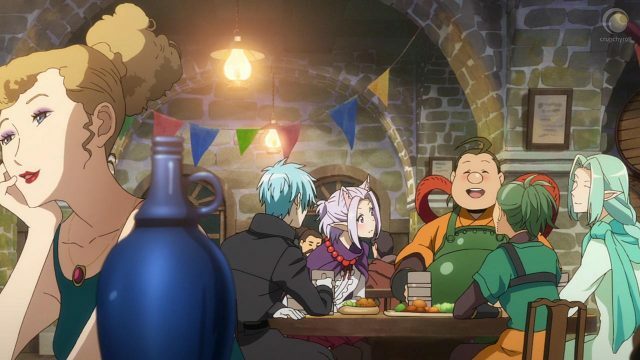 Much of it is pure fun, with frequent shout-outs and parodies, but there are depths and eccentricities and mysteries enough to inspire reams of speculation and analysis in the otakusphere. If there are twelve episodes, there are only three left to explain just what is going on. While the writers seem to know exactly what they are doing, I’m still concerned that it could fall apart at the end, or end with nothing resolved. We’ll see. I reviewed the first episode, looking for Mimi. Do you see her in any of these screencaps? Something else I wonder about: Is Cocona asking the right question above? Consider these names: Cocona, Mimi, Papika, Toto, Yayaka, Yuyu. One doesn’t fit the pattern. Throughout the show, Papika’s behaviour has reminded me of a playful Labrador retriever, sniff sniff. What is she? What would happen if the band around her ankle were removed? She and Cocona may be a complementary pair, but a pair of what? I checked out a few more first episodes. 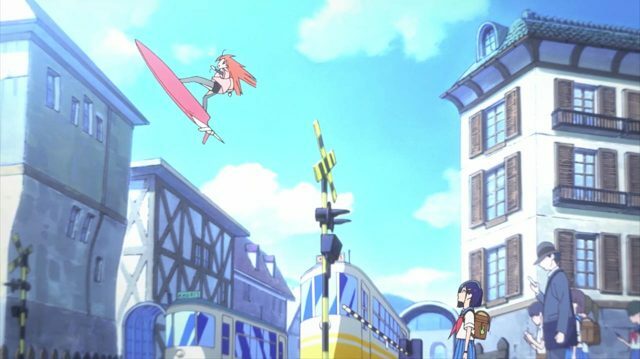 In Flip Flappers, serious-minded student Cocona sees a red-haired girl flying on a powered surfboard. 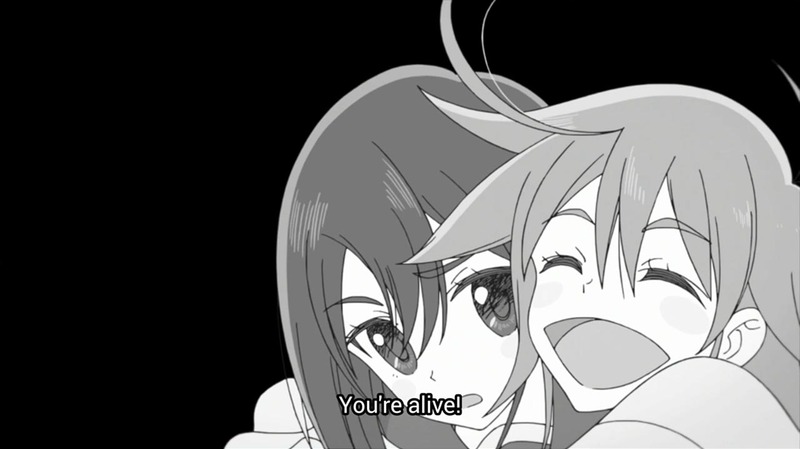 Later the girl pops up behind Cocona, sniffs her, and introduces herself as “Papika” before they fall down the rabbit hole concrete pipe into Wonderland “Pure Illusion,” accompanied by a small yellow robot/cyborg. 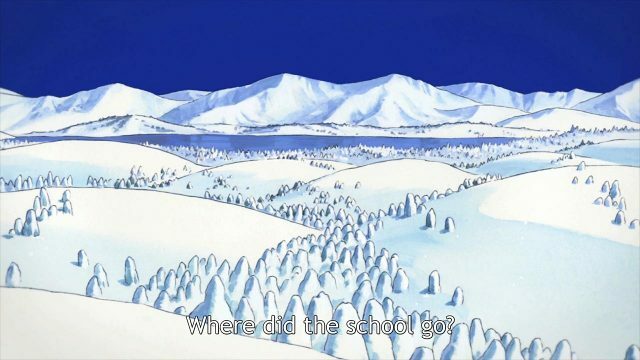 There they find themselves in a winter landscape, but it’s apparently not very cold, and the snow is sweet. More odd things happen for no obvious reason. Cocona loses her glasses, which Papika retrieves with considerable difficulty. 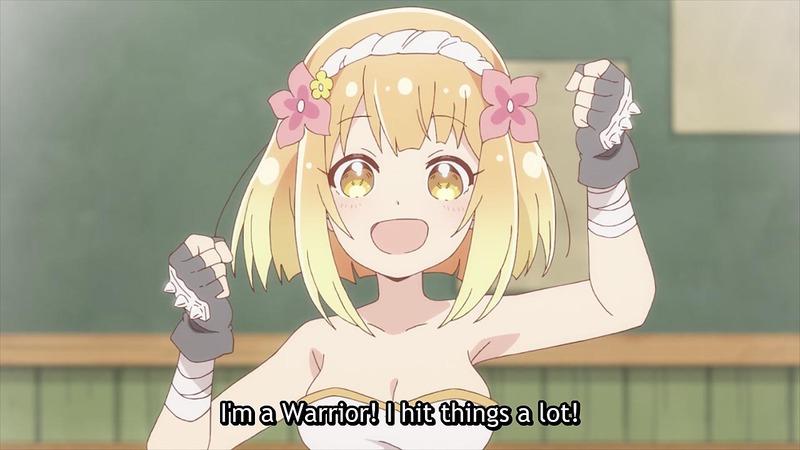 Cocona’s eye change color, her short black hair becomes long and purple, and she finds a glowing blue object in her hand. 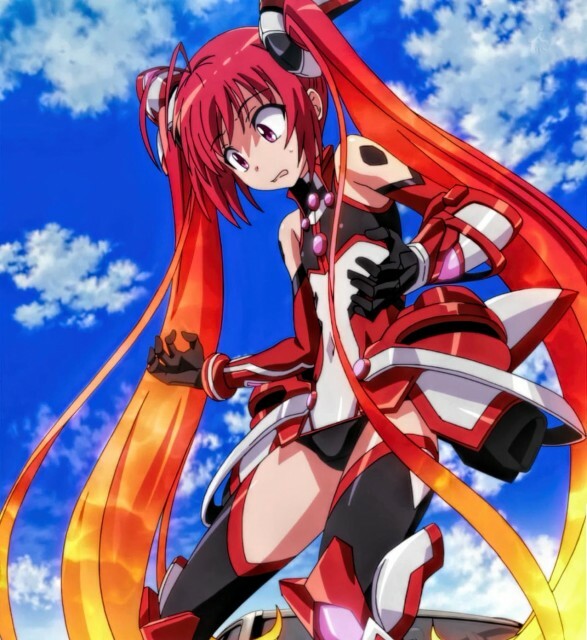 A variety of other characters are introduced, including some who observe Papika remotely through laboratory equipment. 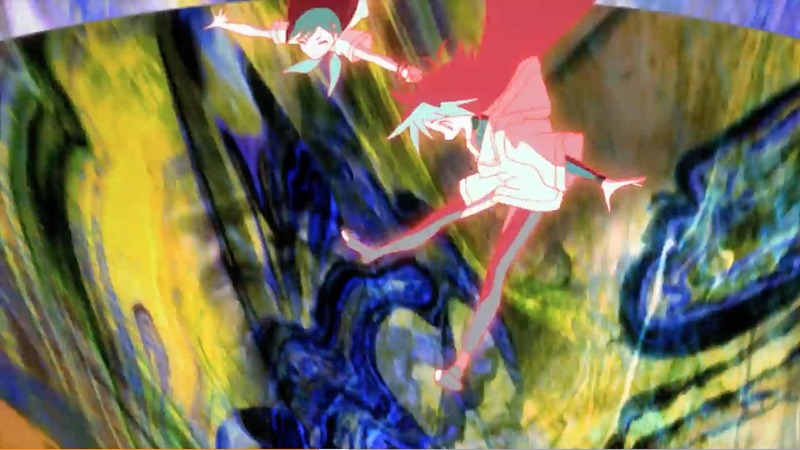 Flip Flappers reminds me of Kyousougiga in its anything-can-happen eccentricity, but whether it’s as well thought-out as the earlier series remains to be seen. Masumi Itou is part of the music crew; her presence is clearly discernable in the ending theme. I’ll probably keep watching Flip Flappers unless it turns stupid. Update: You can also watch Flip Flappers here. The translation is different from Crunchyroll’s and makes a little more sense in some places. Three of the students in Miss Bernard Said read a lot; the fourth one would rather talk about books than read them. It’s a flimsy framework even for a short, but it is about books, which compensates for a lot. I know I watched Kiitaro’s Yokai Picture Diary, but I don’t remember anything about it — which might be all you need to know. Against my better judgement, I tried ClassicaLoid but didn’t last long. It was a dumb as I had feared. I watched three minutes of Drifters, which was a bloody mess, and I mean that literally. Ick. It seems that the gore might not be its greatest failing. Other shows that I quit in five minutes or less include Soul Buster and Occultic;Nine. The protagonist of Nazotokine is a flat-chested secretary at an advertising agency who finds herself trapped in a strange place until she solves some riddles. She’s no longer a kid, but she nevertheless undergoes a mahou shoujo-style transformation into a decidedly non-secretarial outfit. Suddenly she is no longer flat. Even though it’s another short, it felt stretched out. I might watch another episode to see if the riddles are of any interest. 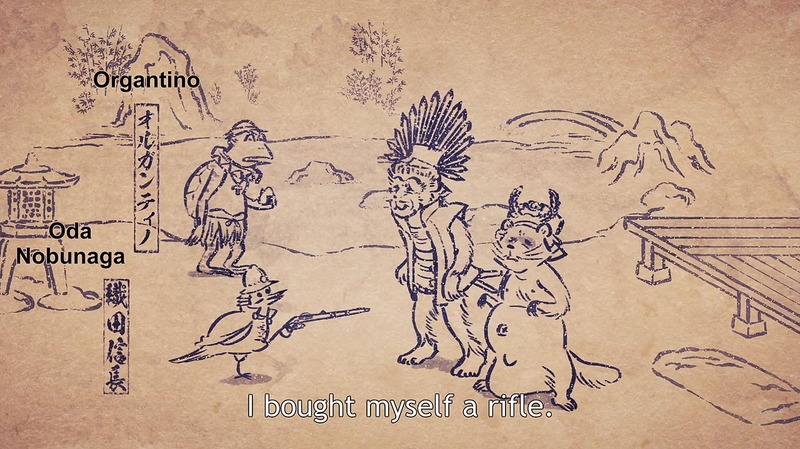 Sengoku Chōjū Giga is yet another short. This one uses the style of the proto-manga Chōjū-jinbutsu-giga from the twelfth and thirteenth centuries to tell silly tales of Odo Nobunaga. Here Nobunaga is a cuckoo, and is cuckoo. The art is distinctive, but otherwise this is an ordinary gag anime. Many more screencaps below the fold. Click to embiggenate. I looked at random first episodes of the fall shows debuting on Crunchyroll. 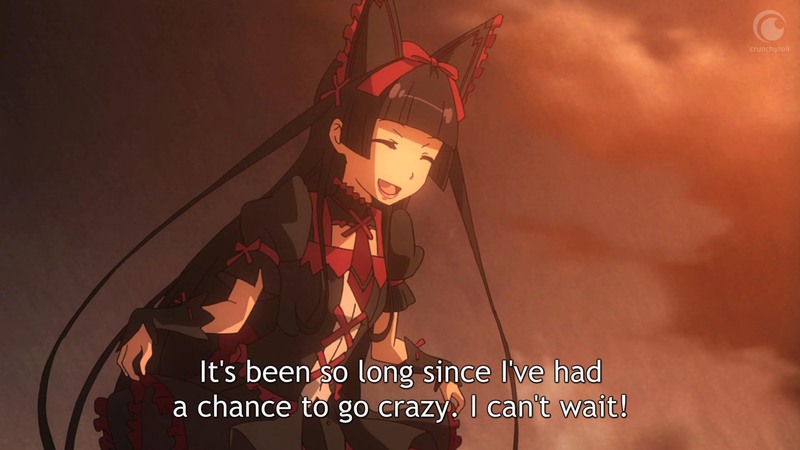 Overall it looks like another season for watching old favorites and working on my backlog, but a couple show promise. Easily the best is The Ancient Magus’ Bride. Chise, a girl without a family who sees yokai, lives with a sorcerer in the English (I think) countryside. Her guardian/owner/future husband has an animal skull for a head, but he seems to be a decent, caring fellow who enjoys a cup of tea. At various times I was remineded of Spirited Away, Natsume Yuujin-cho, Diana Wynne Jones, Neil Gaiman and The Twelve Kingdoms. It’s worth checking out if any of these names mean something to you. 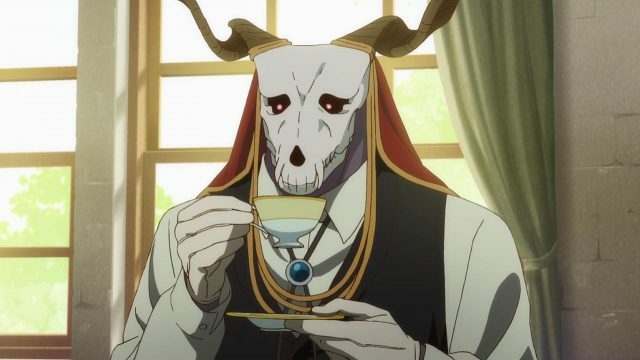 Unfortunately, The Ancient Magus’ Bride is an OVA rather than a regular series. There will be two more episodes released six months apart. If you want more, the manga might be worth tracking down. 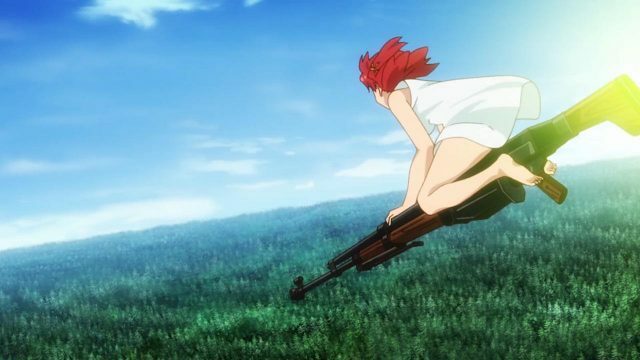 Izetta: The Last Witch is yet another alternate history of WWII. This time, the principal characters are a strong-willed and capable princess from a small country in central Europe, and a “white witch” with red hair. What particularly interested me was the music. One scene is set at a performance of The Magic Flute, and we hear parts of both of the Queen of Night’s arias. It’s probably too much to hope for more Mozart in future episodes, but I’ll likely will watch another episode or two to see how the story develops. The ending art hints that there will be yuri; if that happens, I’ll drop the show. Nyanbo! features CG cardboard cats doing cardboard cat things during its brief episodes. A character I would rather watch appears momentarily at the end. Kaiju Girls is a sort of mahou shoujo parody with very short episodes, except that the chibi girls transform into chibi monsters. 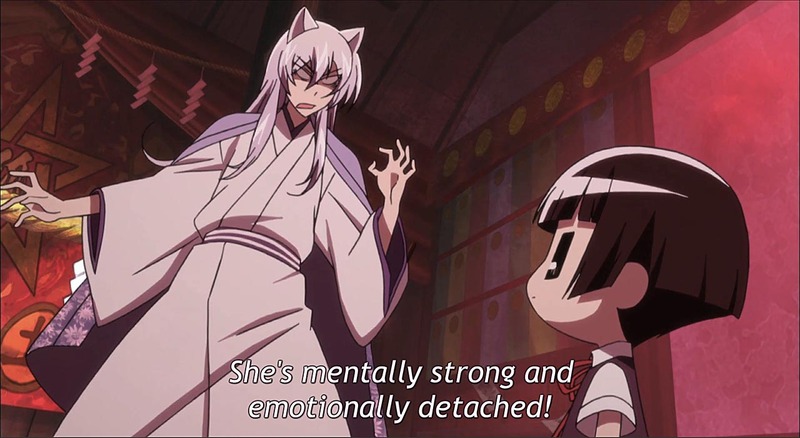 It’s almost too light to call “fluff,” as is Ninja Girl and Samurai Master. I watched five minutes of Tiger Mask. Ugh. The hell with it. To my astonishment, I made it all the way through the first episode of the latest iteration of Time Bokan. 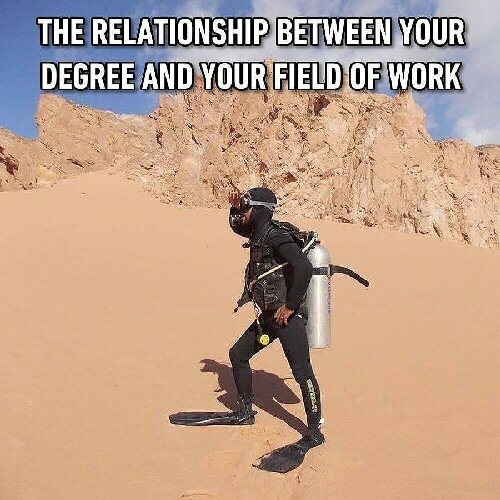 It straddles the border of silly and stupid, but it might be tolerable for those who occasionally enjoy a little dumb humor. Magical Girl Raising Project looks like an attempt to be another Madoka Magica, this time pitting the girls against each other in a battle royale. Without Shaft, Akiyuki Shinbo, Gen Urobuchi and Yuki Kajiura, though, it’s not likely to work. The black and white parti-colored mascot is probably a shout-out to Danganronpa, a show I have zero interest in. Ubu is watching it; I’ll check in a few weeks to see what he thinks of it. 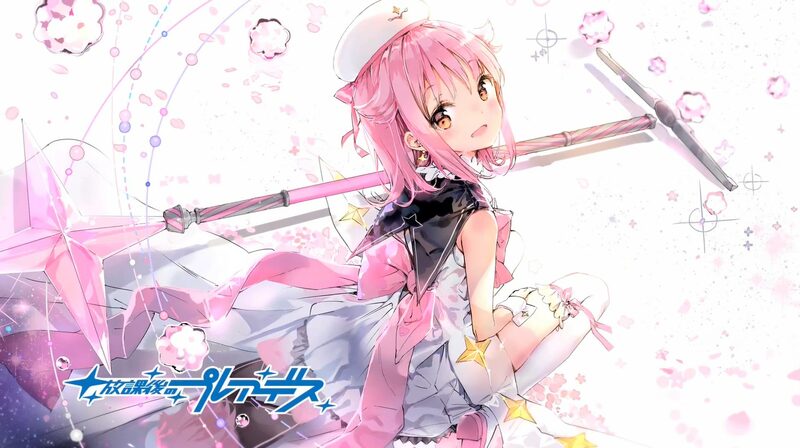 Magical Girl Raising Project is populated by girls. (People obsessed with “gender identity” will be pleased to learn that one of the girls is not a traditional female.) Touken Ranbu – Hanamaru is populated entirely by young men with pointy chins, many of whom also wear red eyeliner or dangly earrings. Gee, I never realized that swords are so effeminate. It’s not quite as bad as it sounds, and it’s rendered innocuous by horseplay and slapstick, but it’s not for me and probably not for you, either. 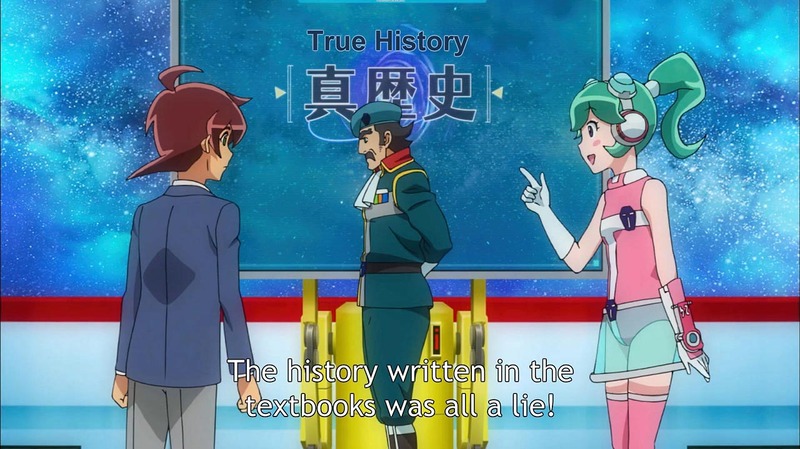 One curious note: both Time Bokan and Touken Ranbu – Hanamaru deal with historical revisionism. Neither do it as well as Peabody and Sherman. Additional screencaps below the fold. Click to embiggen. A couple of odd moments from current shows. 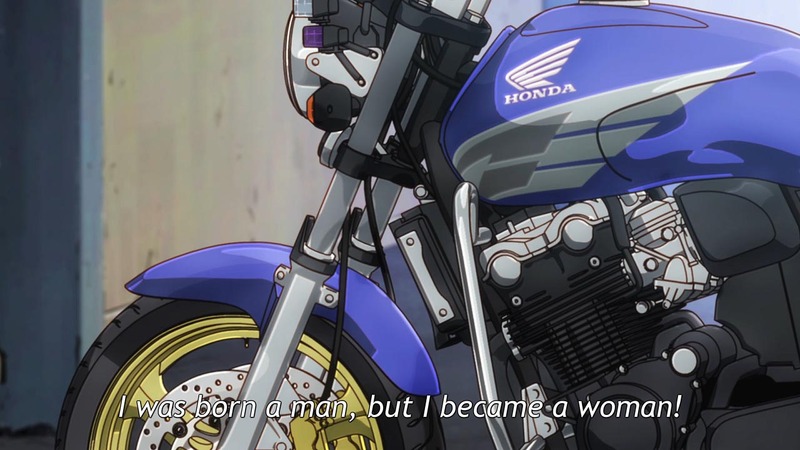 The above is from Bakuon, which features the Queen of Tears in a non-angsty role as a motorcycle. 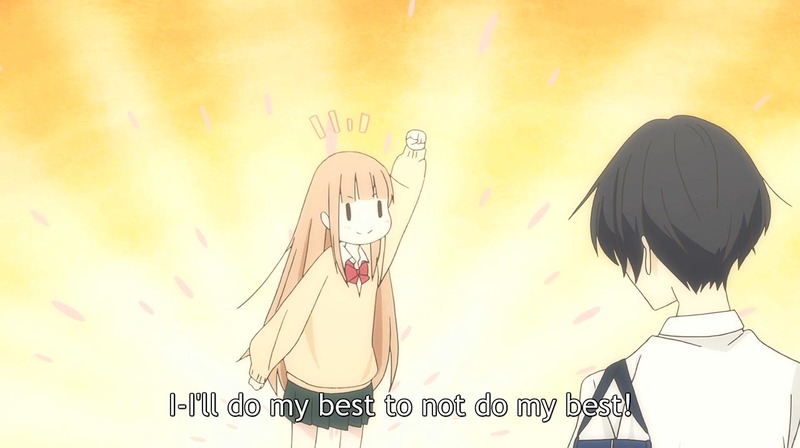 Below is from Tanaka-kun Is Always Listless. Think carefully about how you name your children, even if you’re fictional characters. This goes double when you’re royalty. One of the novelties of this week’s episode of GATE is that next week’s preview was in the middle of the show. I’m curious to see if there will be any Wagner. Update: Yep, there was a little Wagner, with helicopters. 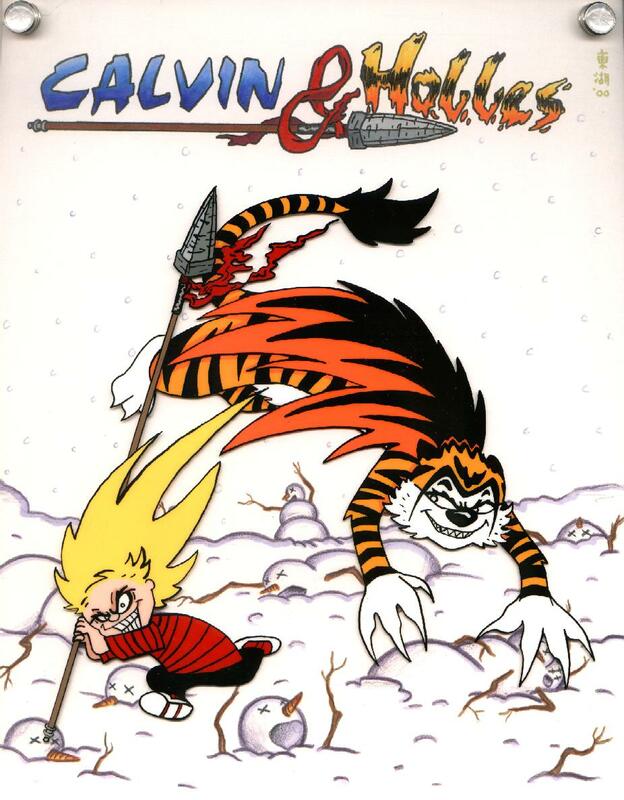 So it seems they kicked this thing off with a production meeting where they asked: How can we update Ushio and Tora to make it relevant to the 21st century? And then fired everyone who offered suggestions. 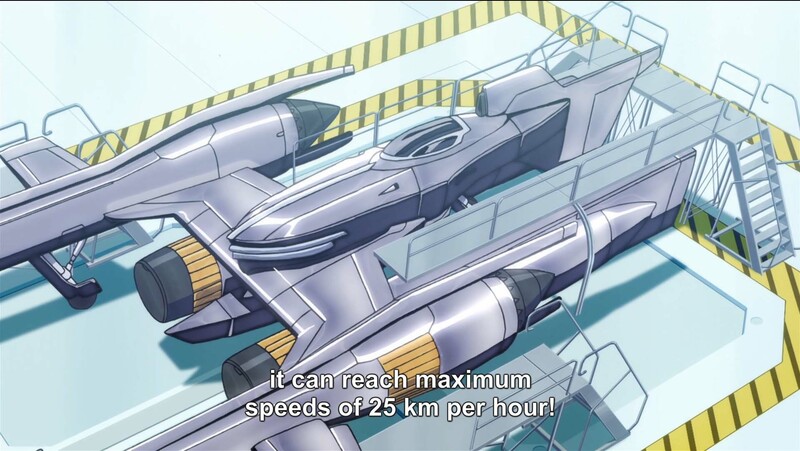 That is faster than my usual cruising speed on my bicycle, but if you’re planning to bop around the solar system at 25 k/h, pack a lunch. 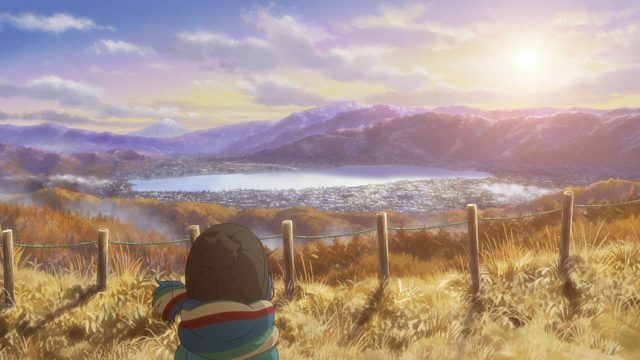 I sampled a few of the summer offerings on Crunchyroll. Classroom Crisis‘ chief distinction is that every single one of its characters is annoying. 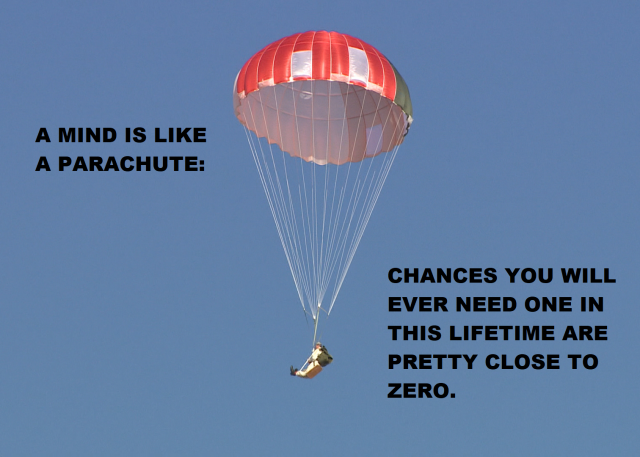 It also make unreasonable demands on one’s willing suspension of disbelief. Pass. 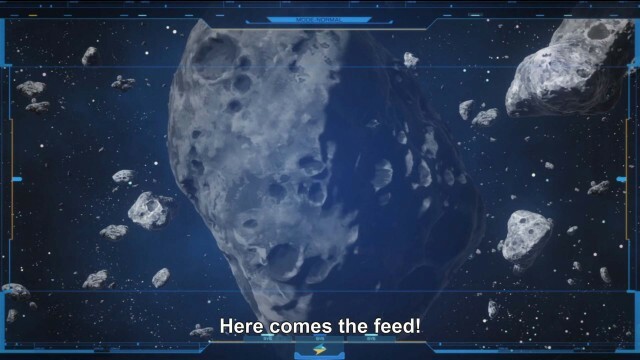 Just how densely rocky is the asteroid belt? There’s no way you could navigate through this at 25 k/h, let alone 250,000 k/h. 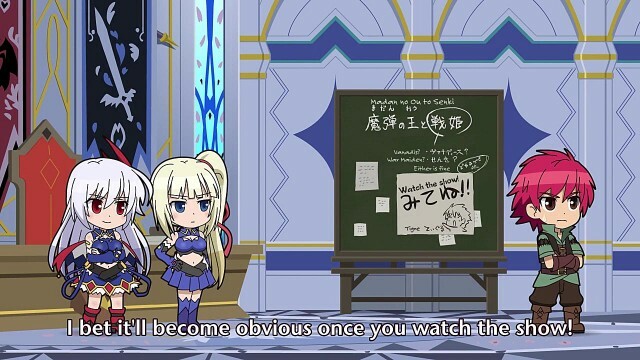 GATE, on the other hand, might be very good if it doesn’t overplay the otaku card. See Steven for comments and screencaps. Update: There’s a more detailed discussion of the first episode here, with lots of screencaps. I eventually dropped every spring series, though I might yet finish Rin-ne and Etotama. Mostly when I watch anything, it’s either an old movie — Airplane! and This Is Spinal Tap are still very funny — or neglected anime — Shounen Onmyouji deserves a license rescue, and Un-Go, though partly spoiled by too many novelties, provides something to think about and warms my cold, cynical heart. I recently discovered that Hulu has The Avengers from the 1960s, with Diana Rigg and the late Patrick Macnee in glorious black-and-white. I’m pleased to note that Steed and Mrs. Peel remain excellent company. Checking just now, I see that Patrick McGoohan’s Secret Agent is also available. I’ll have to see how well it corresponds to my memories. … and now back to the inverted world. Does transparent hair indicate yokai? Re-Kan — Another Shinto 101 show, like Natsume Yuujin-cho and Mokke. 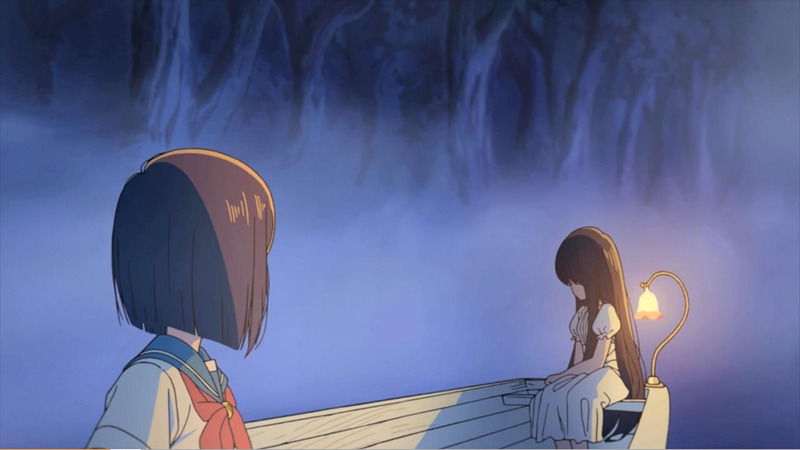 It reminds me of Pupipo, but here the girl who sees things that other people don’t has generally supportive classmates. While there’s no hint of fanservice, there is a cat who behaves like the reincarnation of Mr. Kimura, and that might limit its watchability. I’ll probably watch more. Shokugeki no Soma — Three minutes into it there were tentacles. Forget it. 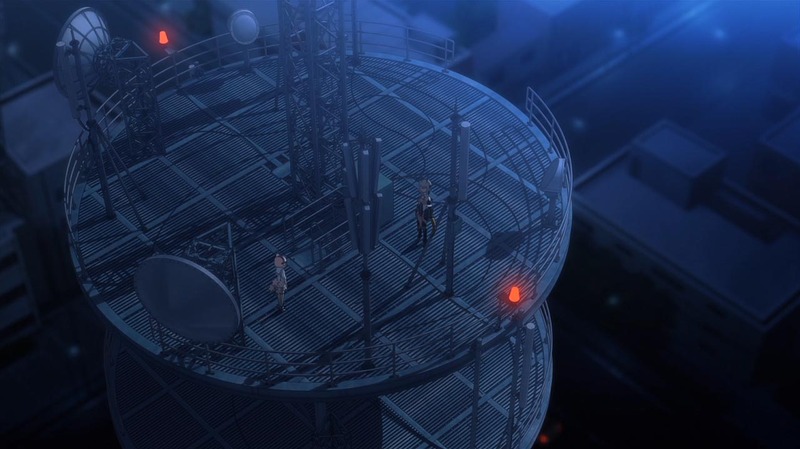 Houkago no Pleiades — Formulaic mahou shoujo. However, the girls have distinct personalities, and some of the events take place in a conservatory I’d like to visit. There’s also no hint of fanservice, even in the transformation scene. 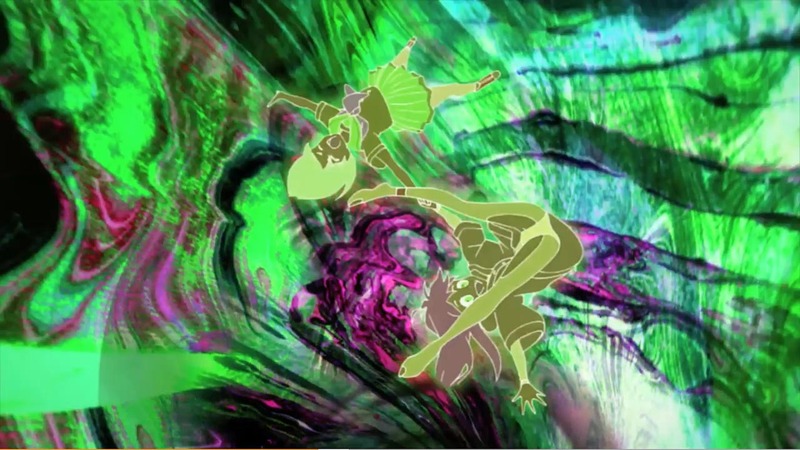 ((except perhaps for the excessively detailed eyecatch.)) I’ll probably continue watching. Hibiki! Euphonium — I didn’t find the story and characters as enthralling as Ben, but I wasn’t in band when I did time in high school. I gave up about half-way through the first episode. I might give it another try sometime when I’m less preoccupied. Update: I sampled a couple more. Etotama — The first episode seemed like a gag manga adaptation, but apparently it’s an anime original. It was energetic and sometimes funny, but it made very little sense. I might watch another episode to see if the writers have anything in mind beyond chibified kemenomimi, but I don’t have high hopes. 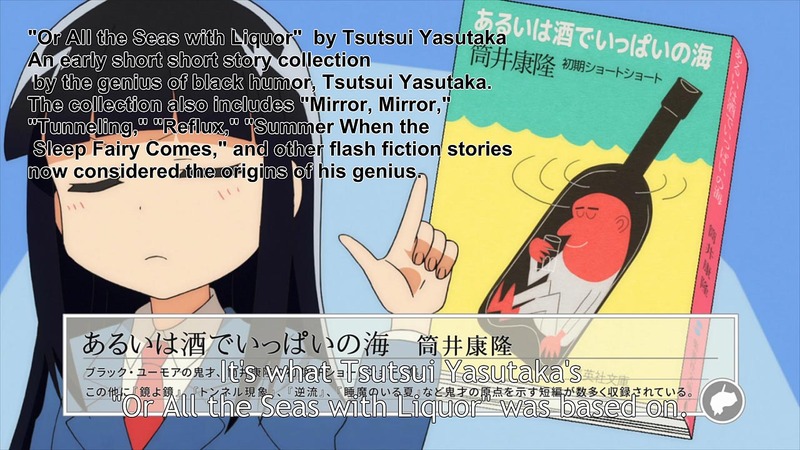 Punch Line — noitaminA has given us probable classics (The Tatami Galaxy, Mononoke), curiosities (Moyashimon) and lots of pretentious drivel (pretty much everything else). 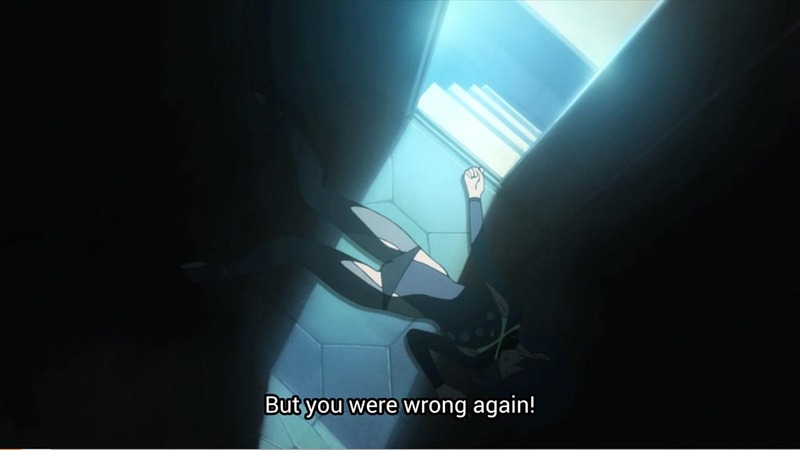 And now noitaminA presents outright trash. I made it half-way through, and that’s enough. 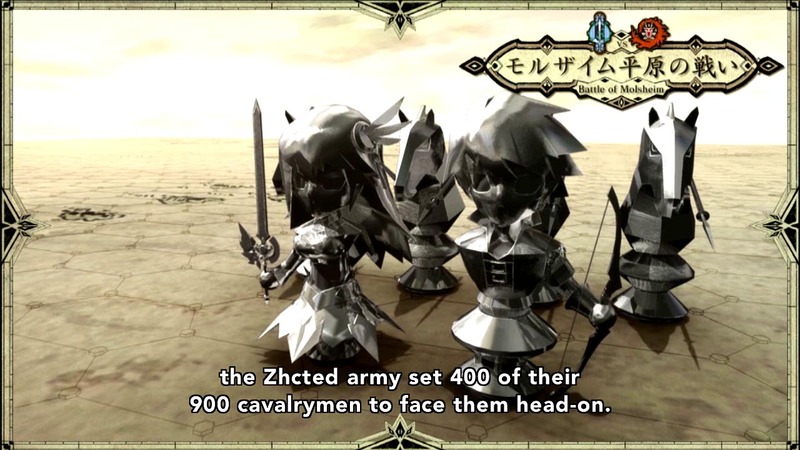 For those of you who believe that no show is complete without chibis, there is a brief ONA supplement to Madan no Ou to Vanadis out there. 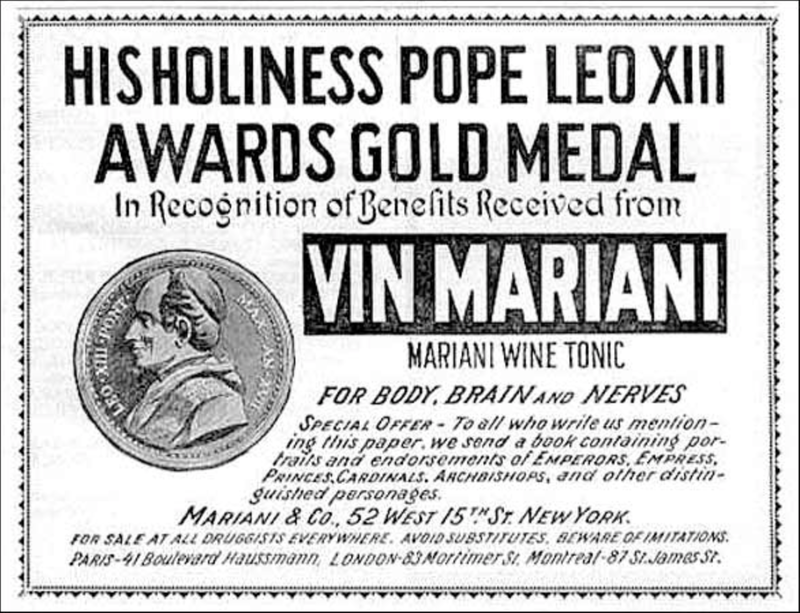 The human mind requires regular doses of absurdity to maintain sanity. Not just any nonsense will do, though; otherwise, you could obtain your recommended daily allowance of absurdity by perusing the editorial page of any newspaper. The best nonsense is as rigorously logical as it is absurd, e.g., Lewis Carroll. 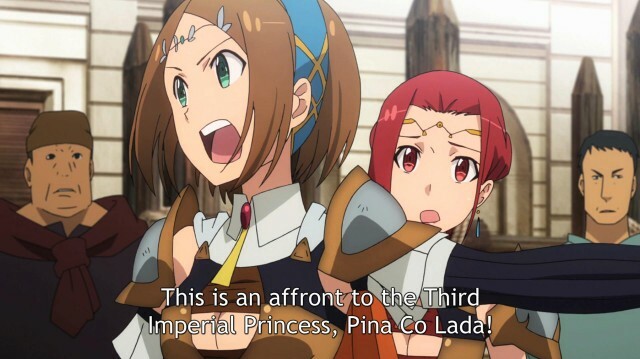 The anime industry supplies much nonsense every season, and winter 2014 looks to be particularly rich. Here’s a quick look at some first episodes to see which might be properly silly and which are likely just dumb. 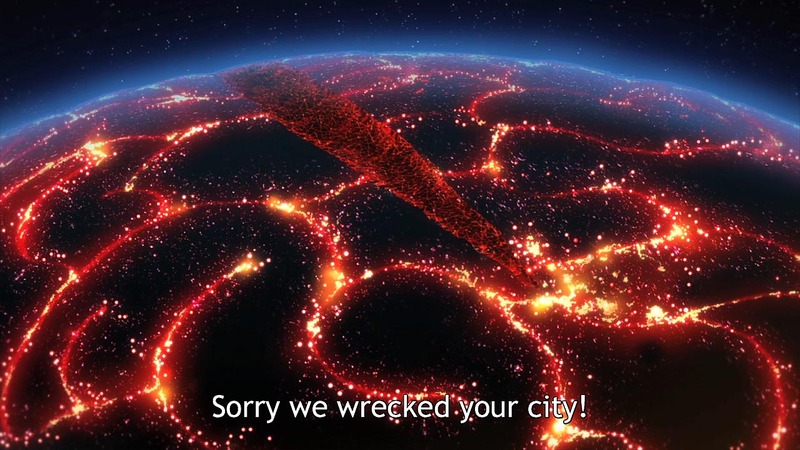 A recent genre of anime is travesties involving Oda Nobunaga. There are two this time, Nobunagun and Nobunaga the Fool. 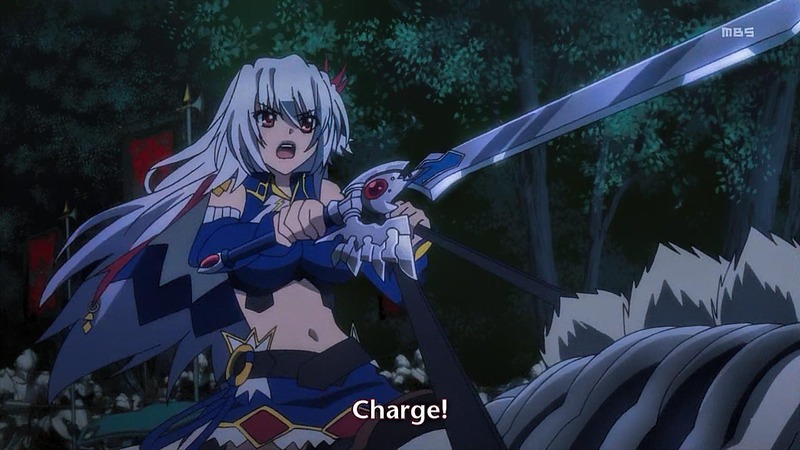 One involves a military-otaku girl who wields a gun embodying the spirit of Nobunaga; the other has mecha. Both feature random historical characters, from Joan of Arc to Jack the Ripper, and both feature lots and lots of action. Yawn. 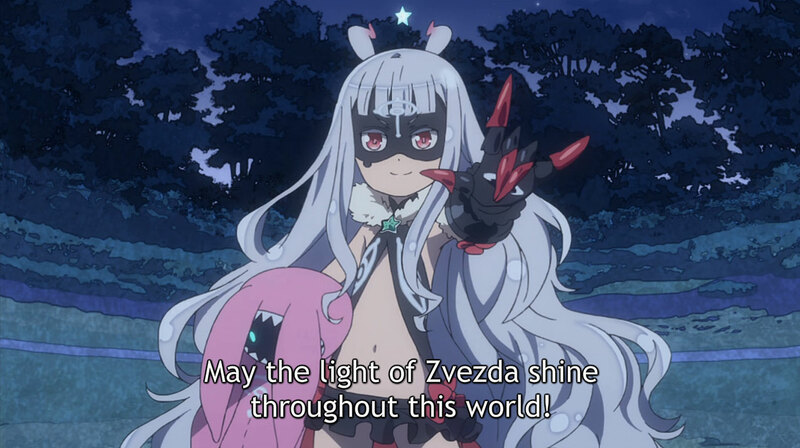 An imperious little girl riding a pink bicycle with training wheels intends to conquer the world in World Conquest Zvezda Plot, and she just might do it. There are lots of explosions, and many strange people wearing masks run around, acting threatening and shouting slogans. So far, it makes no sense at all — which is not necessarily a bad sign, but I do expect some exposition in the second episode. I sampled three separate shows about people with magical powers, two of them in high school settings. Magic is more contagious than the flu in Magical Warfare. Norio Wakamoto is a frog familiar in Wizard Barristers. 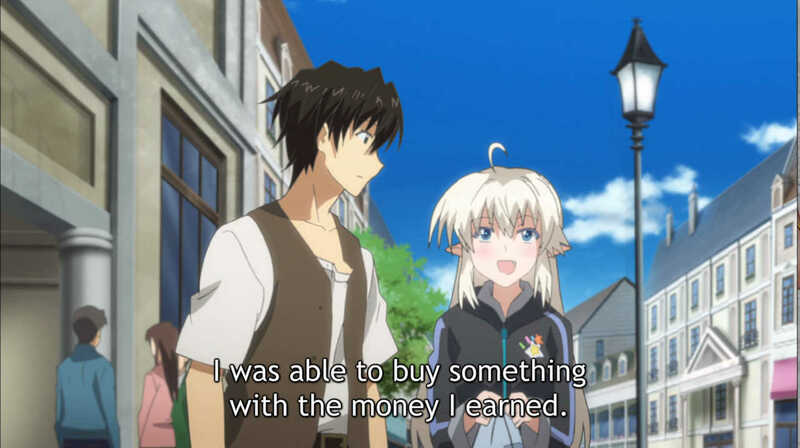 A young man learns that he is a princess in Witch Craft Works. 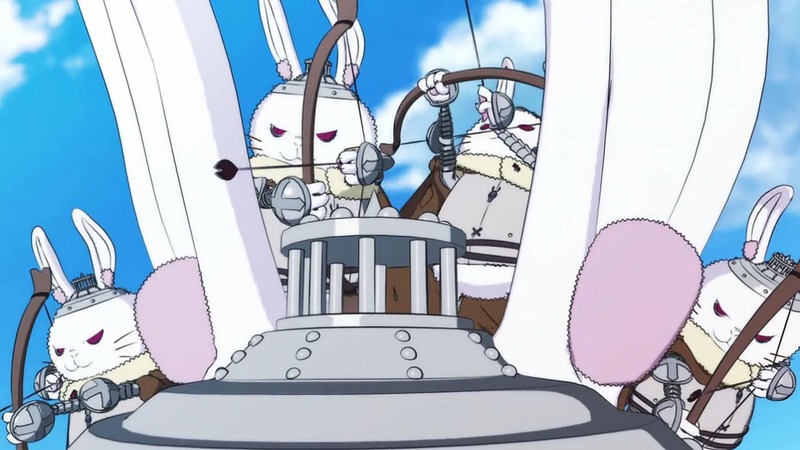 There are also giant armored bunnies. 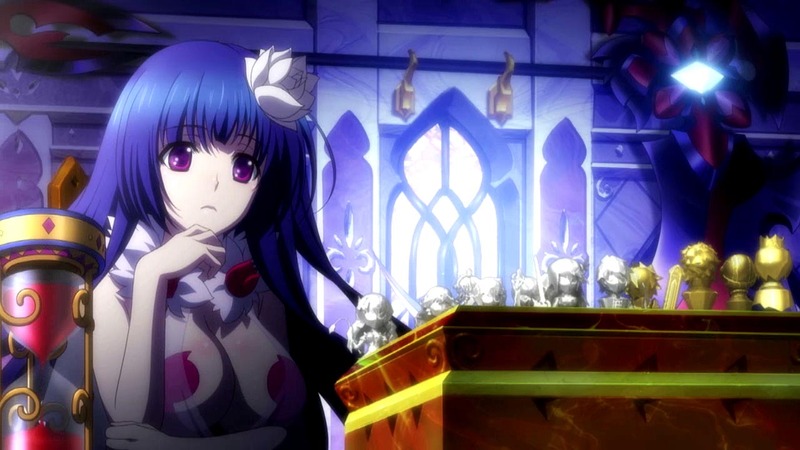 Silly/dumb ratings: Magical Warfare, 5; Wizard Barristers, 6; Witch Craft Works, 5. Space Boobies Dandy is nothing like Cowboy Bebop. The first episode was pure farce. This could be fun if the writers are deft, but Dandy is a flake who could easily become tedious. I suspect the dub is unwatchable. 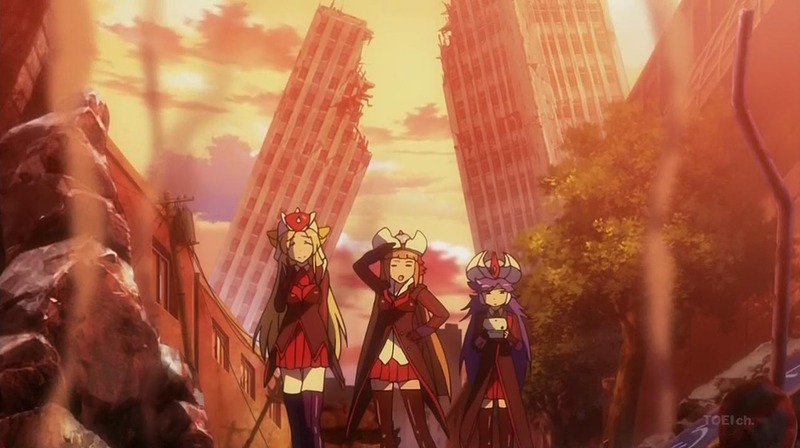 Robot Girls Z is an improved Love Pheremone (not recommended), in which the not-quite-competent heroines present a greater threat to their city than do the villains they fight. It could be fun, but the third short episode was too off-color for my taste. 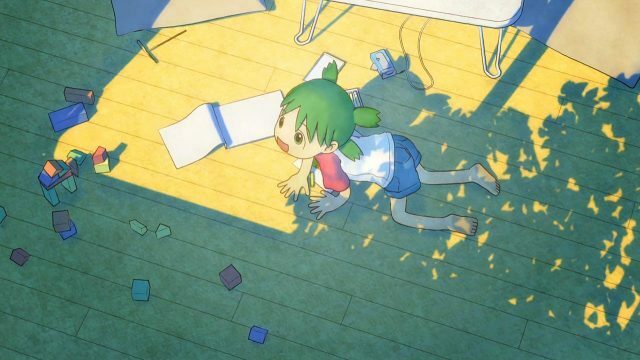 In Tonari no Seki, a student maintains his sanity at school by undertaking various complicated projects at his desk in the back of the classroom, such as building a Pythagoras-Switch arrangement using erasers as dominoes. This annoys the girl at the next desk over, and she annoys me. The best part was the music, which reminded me of Masaki Kurihara. 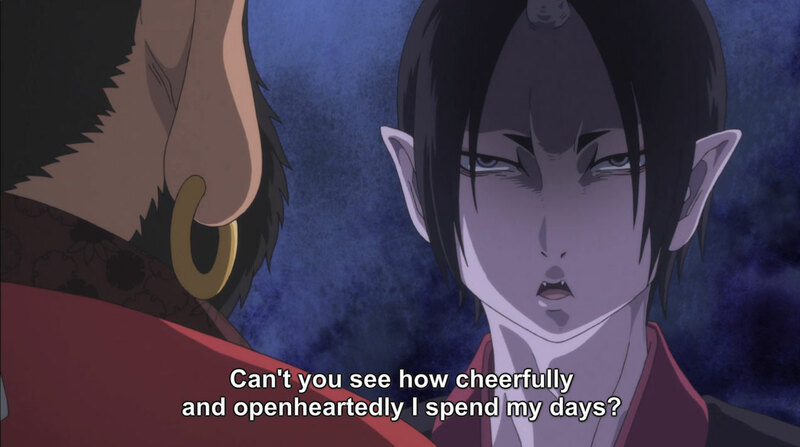 Hell is a complicated place in Hozuki no Reitetsu. 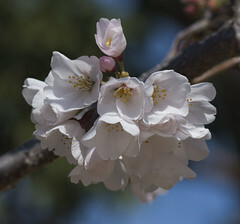 Hozuki is the demon king’s right-hand oni, handling crises, solving problems and raising goldfish flowers (which are nothing like Nematanthus). 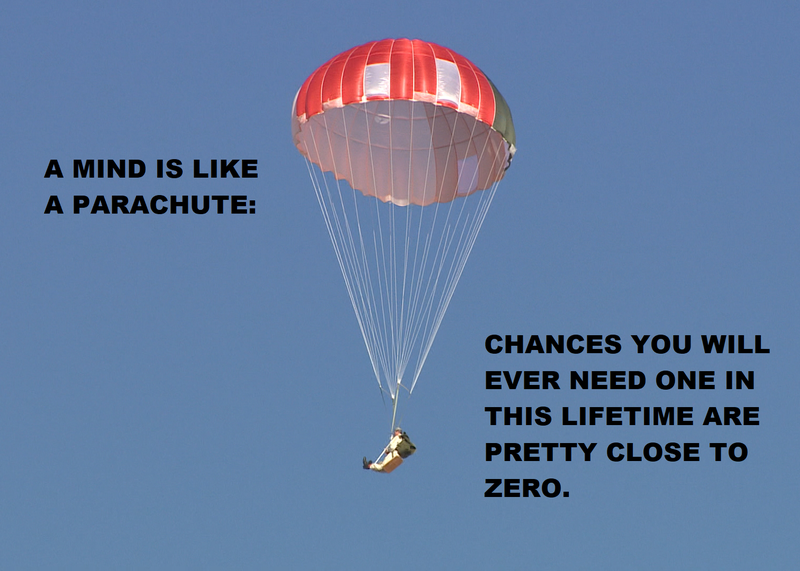 I usually find “slice of life” series tedious, but this slice of afterlife has promise. I’ll probably watch more of Hozuki no Reitetsu and World Conquest Zvezda Plot, and maybe Space Dandy and Wizard Barristers. The rest — meh. At least there’s more Kill la Kill.